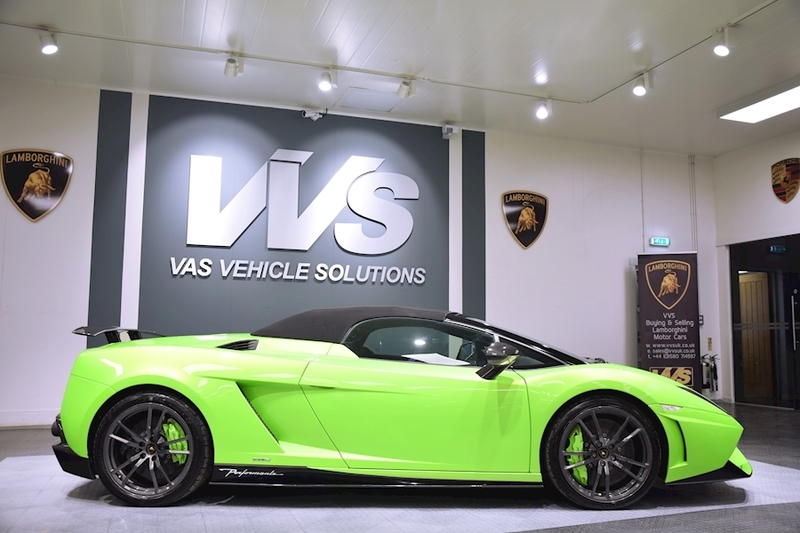 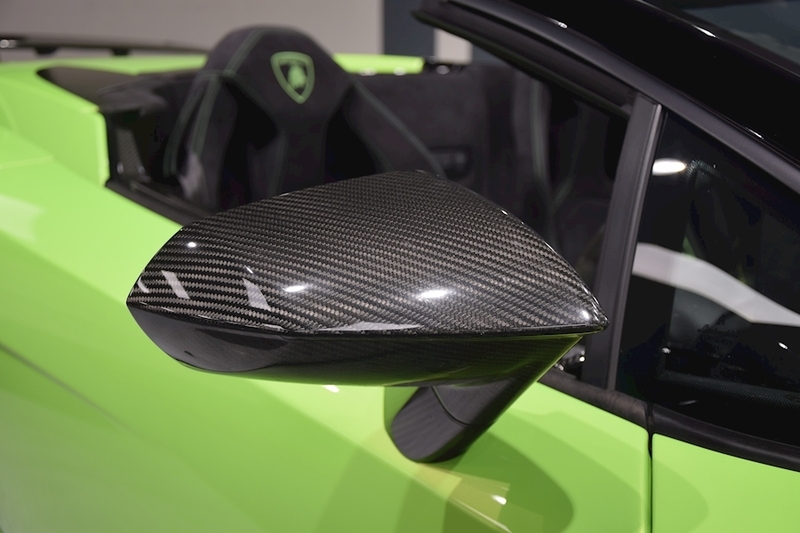 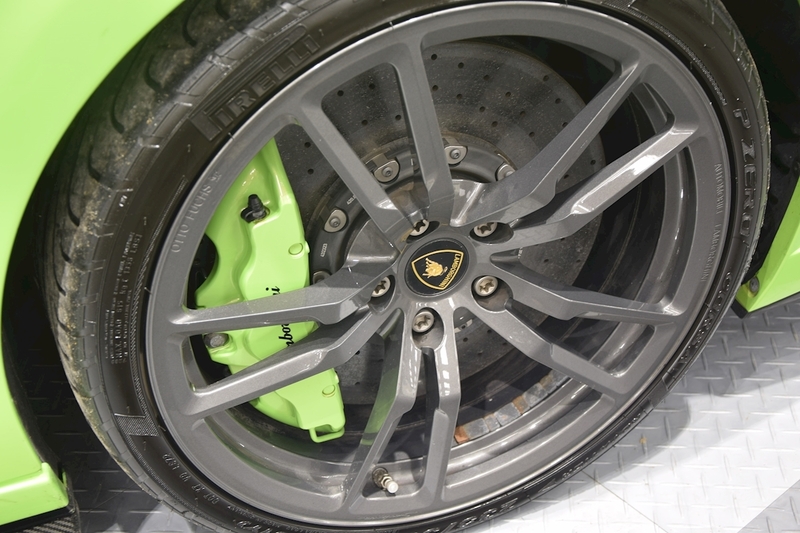 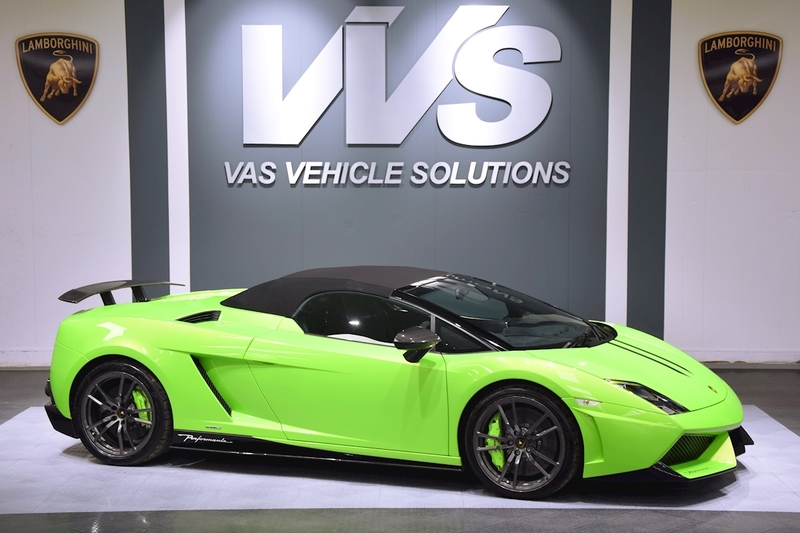 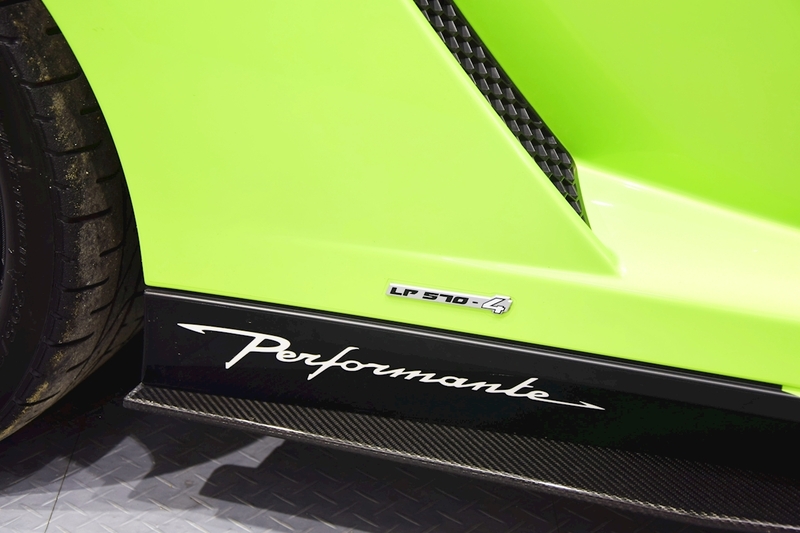 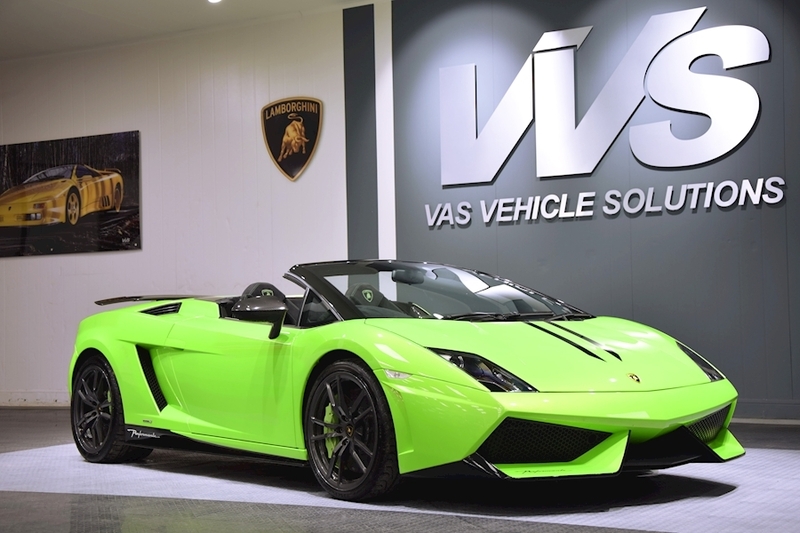 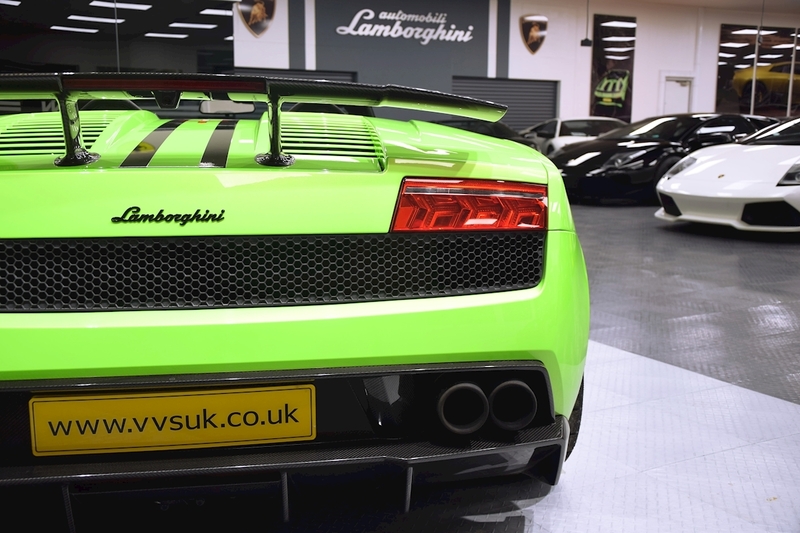 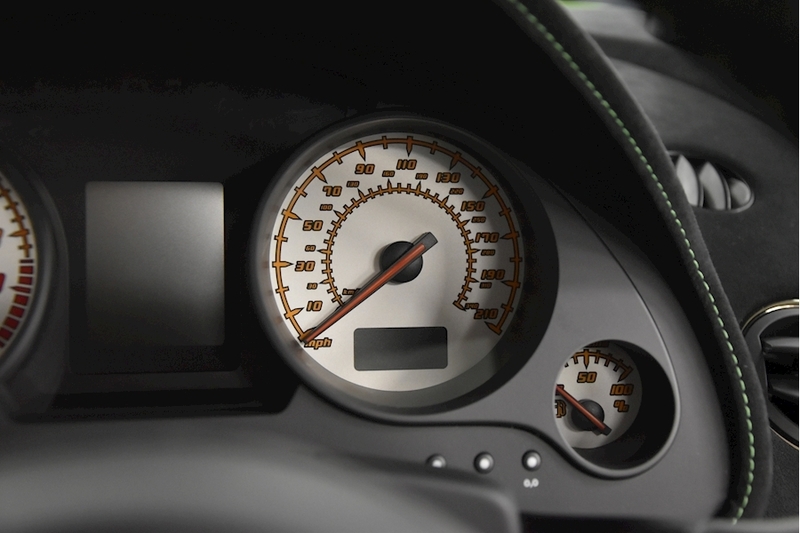 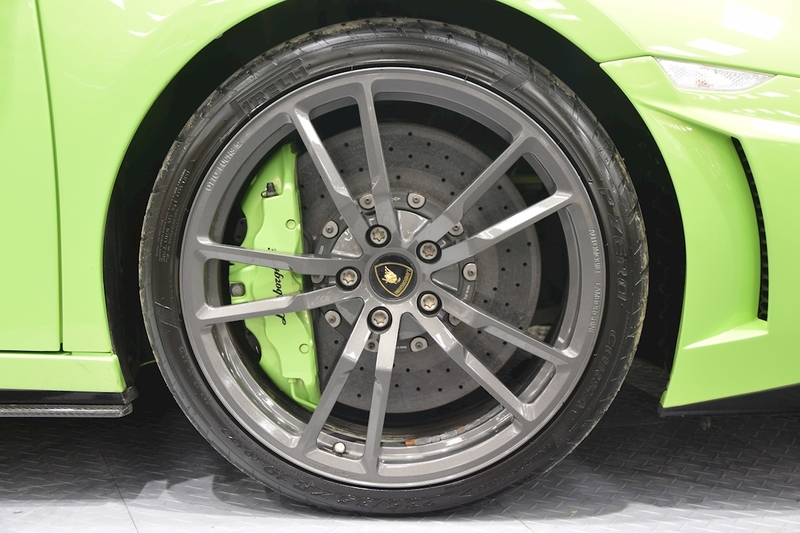 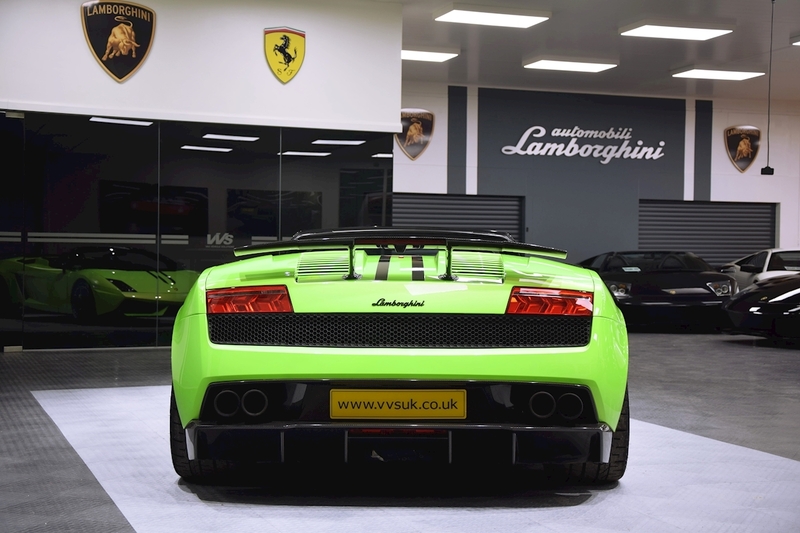 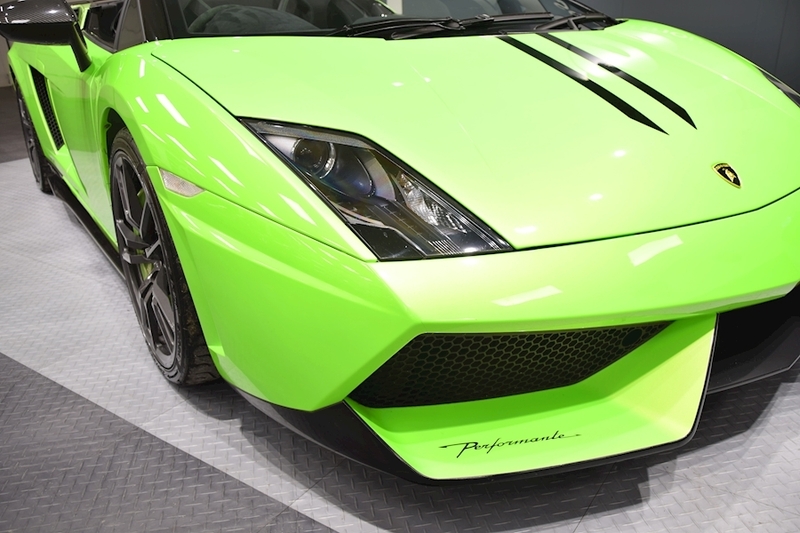 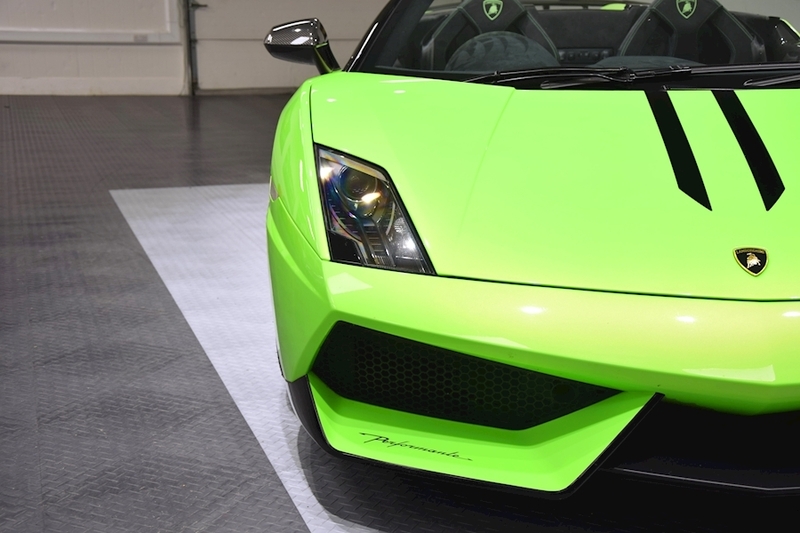 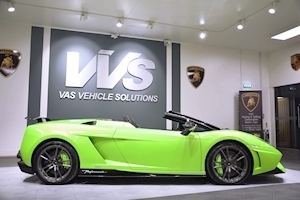 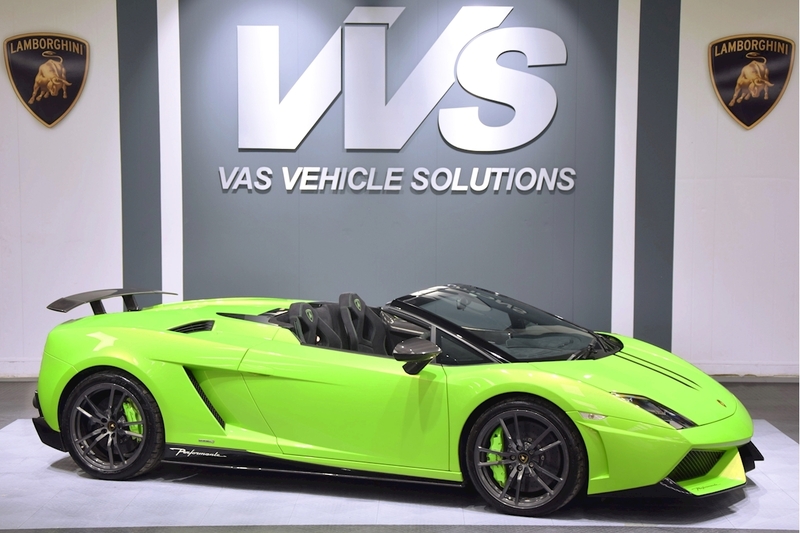 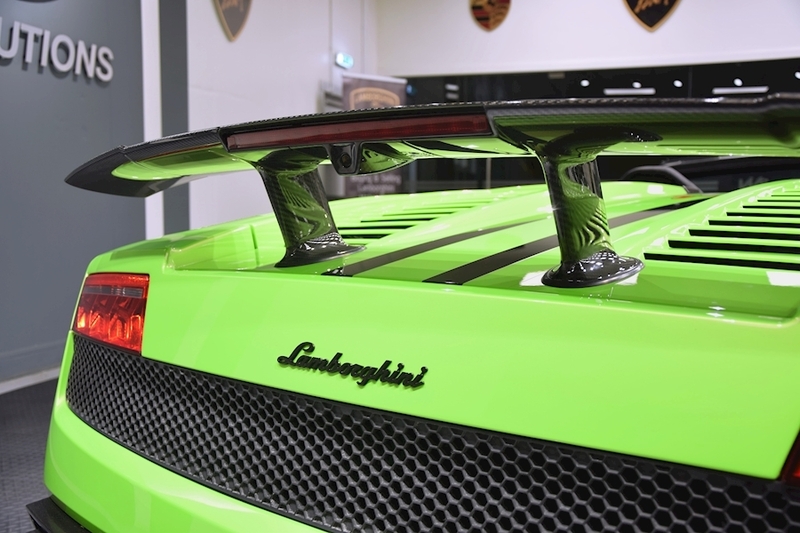 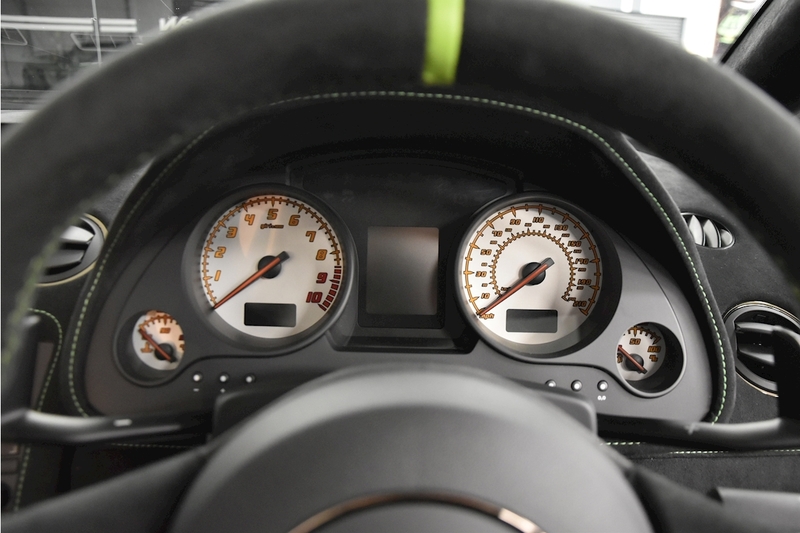 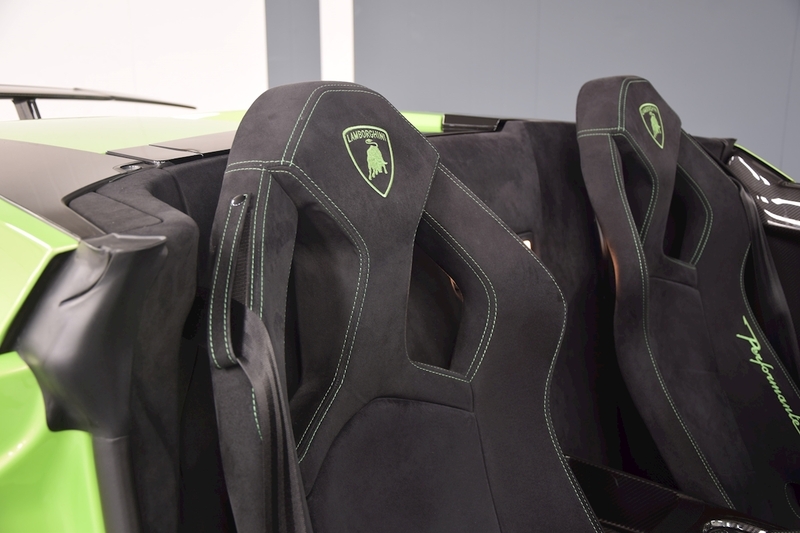 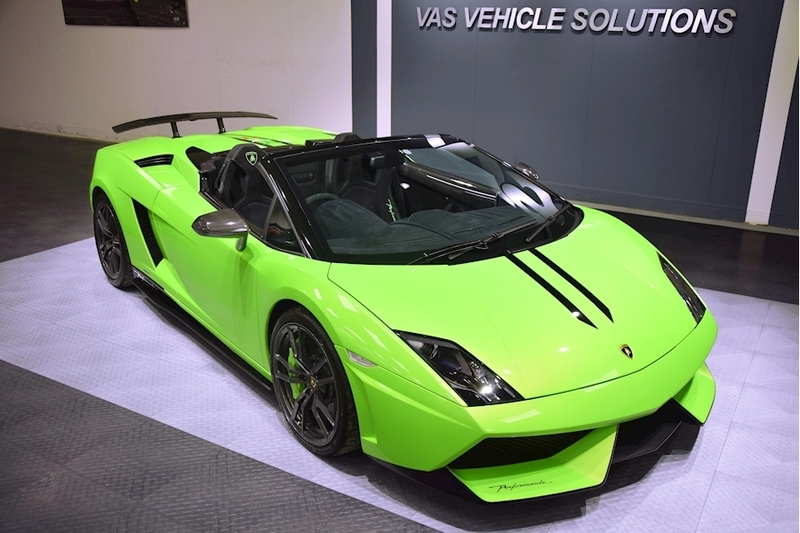 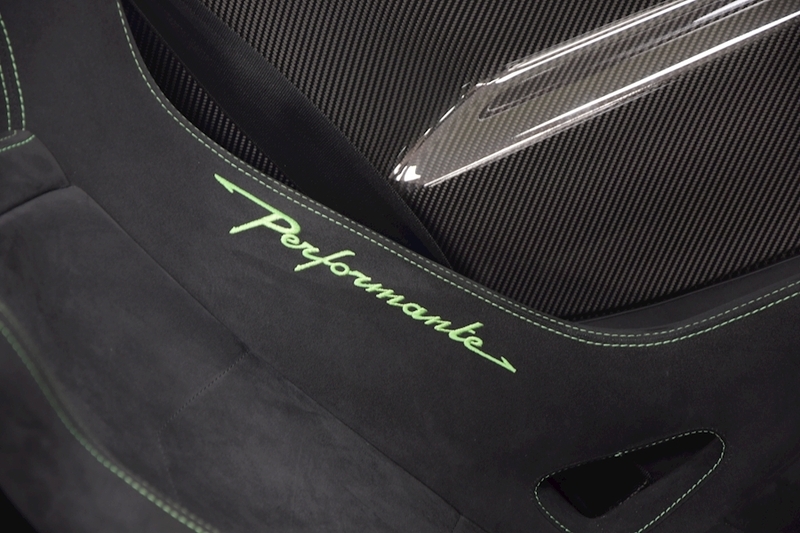 VVS are delighted to offer this 2014 Lamborghini Gallardo LP570-4 Performante Spyder presented in the very best colour combination of Verde Ithica with full alcantara interior and contrast verde stitching. 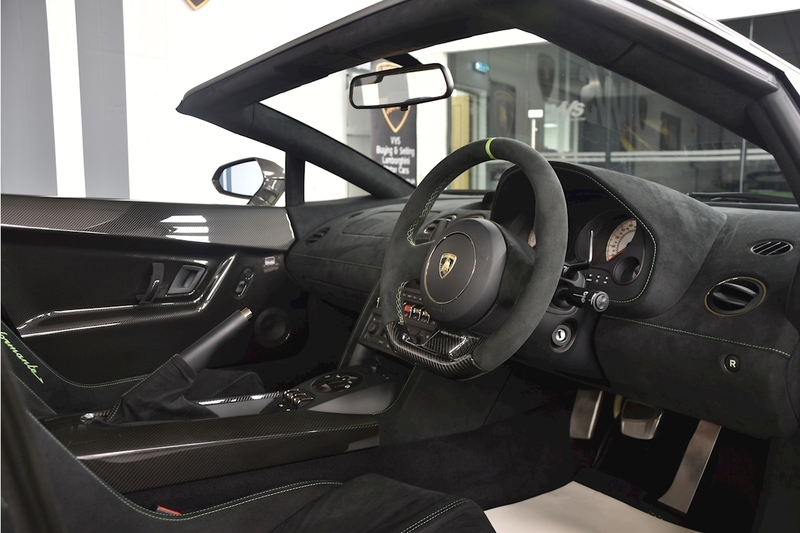 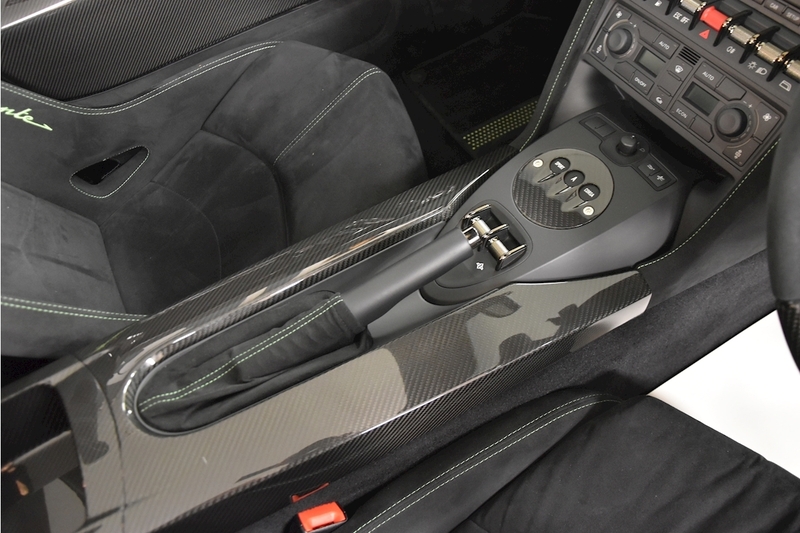 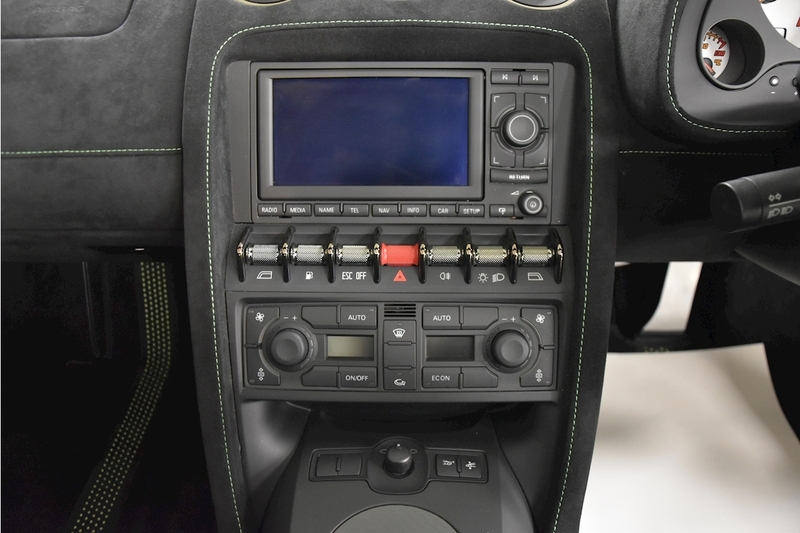 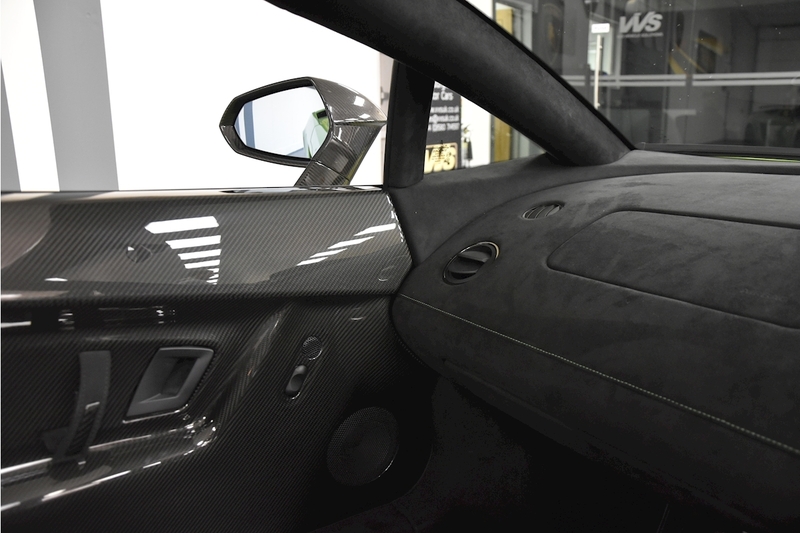 This is a full specification car including ceramic brakes, reversa camera, sat nav, carbon interior, carbon bucket seats, lifting gear, sat nav, carbon exterior and a Lamborghini service history. 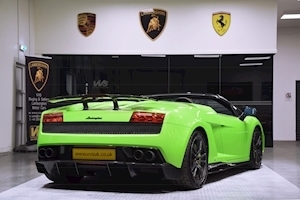 This is a very rare 1 owner from new example covered just 5000 miles from new and would grace any collection.